Clash of the Clans (CoC) is one of those games that takes a lifetime to complete. You can never finish it. Even when you max out your base and all your troops, top players still compete to be the best and have the strongest clan. The fun never ends! That’s why I have to try to limit my play time. 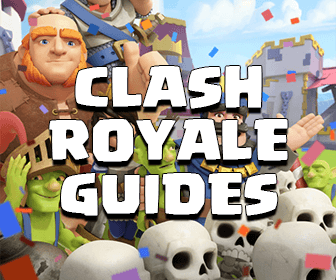 Do you limit the time you spend playing CoC, and if so, how and what do you do? First off, how long does it take to reach a “max” level? Well, this depends on a few factors. 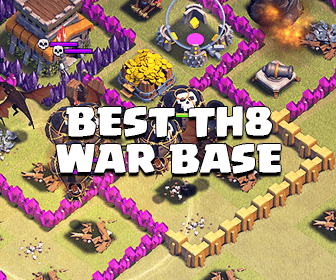 CoC uses a gem system to upgrade bases. If you spend money on gems, then you can “complete” the game in a day or a few minutes. You just buy the gems you need and upgrade everything. If you’re going to play properly and without spending a fortune, then it will take you several months to one year to become a top player with a TH8 base. After that, the progression is much slower. To reach TH11 might take several more years of playing. 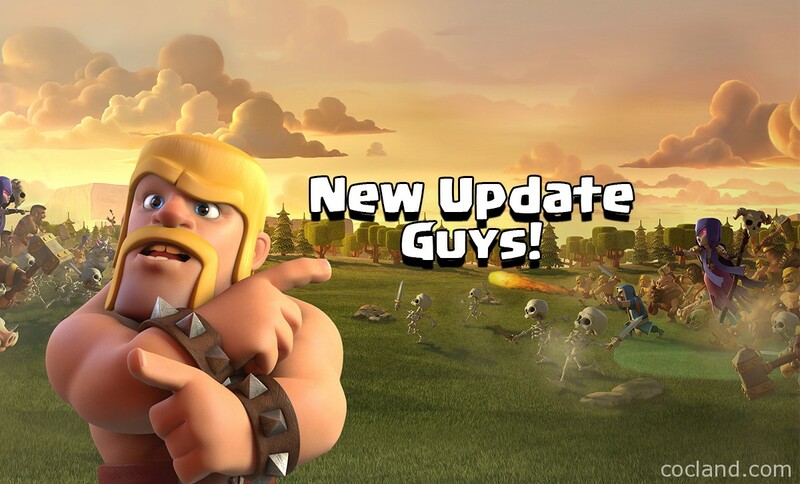 Supercell also releases updates to expand the game, such as level 12 walls and level 45 characters — meaning even players who have maxed out still end up with more to do. The length of time it takes you to max out depends on how many hours a day you play. The more hours, the faster you will level up. But that doesn’t mean you should spend every hour of the day on CoC at the expense of other areas of life. I have to make sure my whole morning, evening and lunch break isn’t spent on CoC. It can be difficult, but by limiting my play time, I can make sure I keep up with my work and career, social life and other hobbies, avoiding the usual self-exclusion. I place these limits on all games that I play. When I play roulette online, I have an extra financial incentive to limit my play. I don’t want to spend all my money betting, so I set time limits and money limits to make sure I don’t go over the top. It increases my enjoyment of casino games, as well as preventing any upsets from losing. It also means that I enjoy my time gaming when it happens. CoC even has built-in features to prevent players from playing too much. The inactivity timer kicks you out if you remain in the game without taking action, but a further “personal break” feature kicks players out of the lobby after three hours — giving other players a chance to raid their base. This feature can get annoying, but it does set a natural timer. If you are playing for more than three hours straight, you should probably take a break. I love gaming, but I also understand the importance of prioritizing other areas of life. I play games for recreation, fun and the mental challenge. I don’t want it to take over my life, but I still want to be the best! For me, a couple of hours gaming a day, with long breaks and lots of other activities, gives me the most enjoyment. What about you?